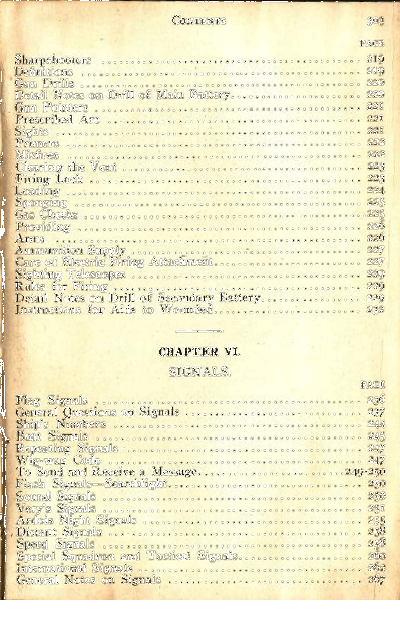 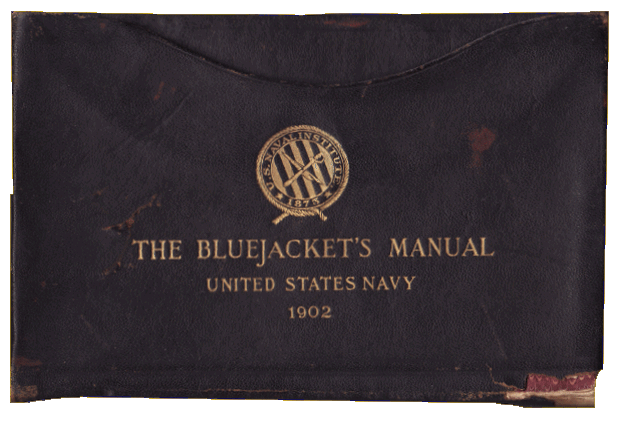 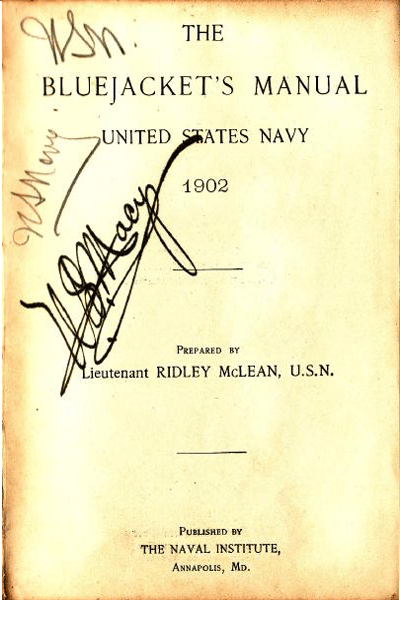 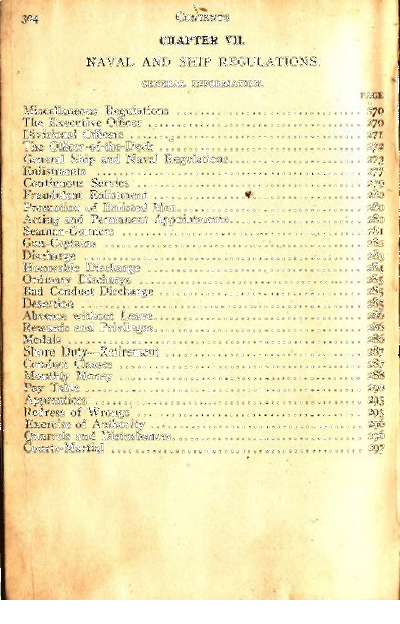 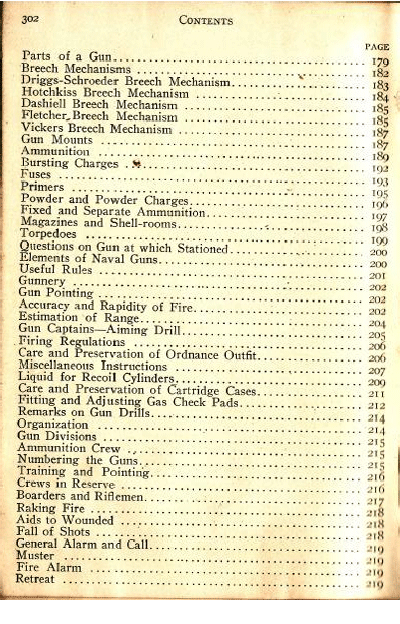 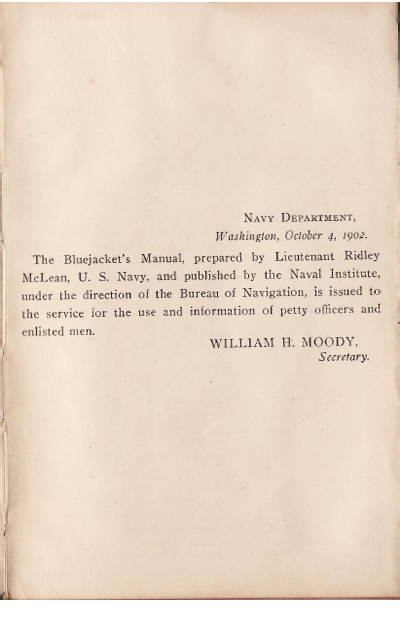 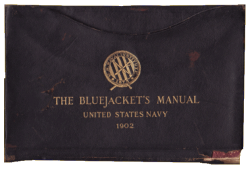 Since the 1902 is the 1st edition, there was no previous Blue Jacket's Manuals. 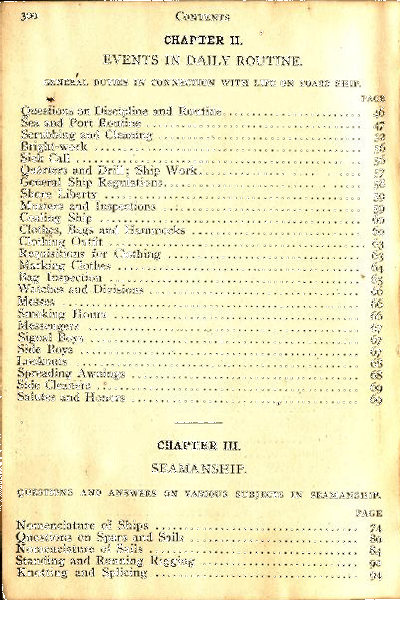 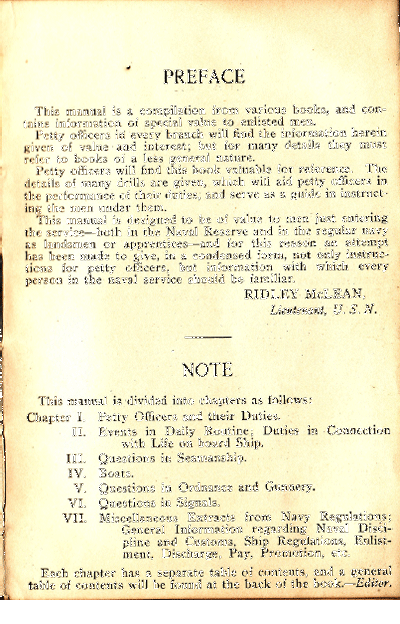 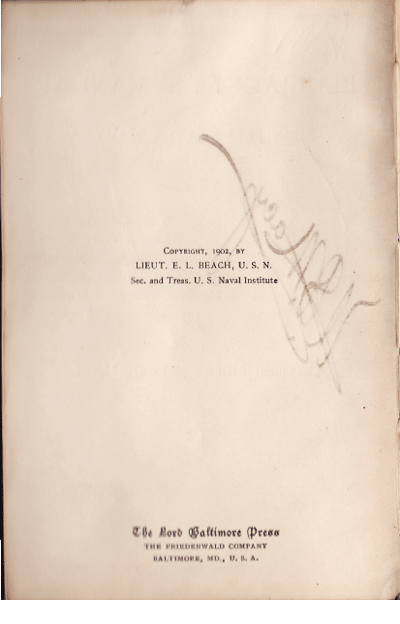 However there were many texts and publications used to create this 1st edition. 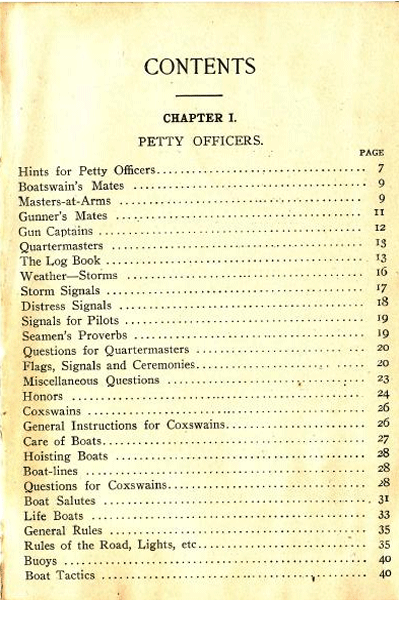 As I receive the titles to these publications, I will add them to this list. 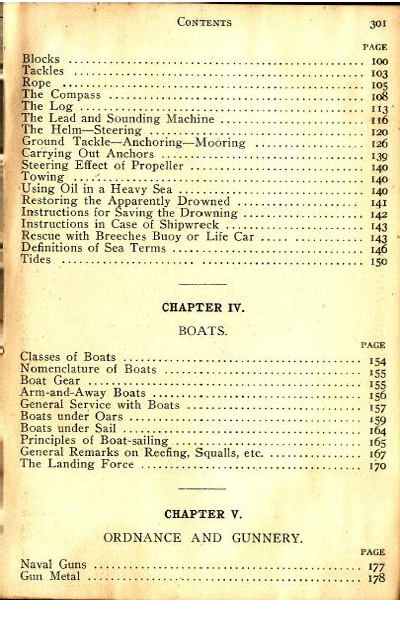 1889 "Coasters Inland Rules and Regulations"